The Island of Java, Olivier’s preferred destination, serves as inspiration for this aromatic adventure. 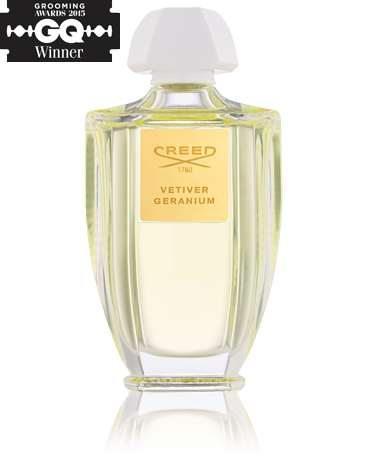 The wild vetiver that adorns the mountainous rolling hills of its native landscape is paired with the sensual, soothing essence of geranium to create a vibrant fragrance. Handpicked crisp apple, bergamot and lemon make a luminous debut, while warm cinnamon and rose lead to robust patchouli, cedar and relaxing amber.